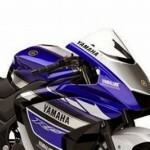 Yamaha announces the arrival of new sports! 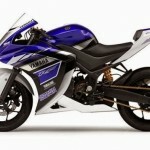 Relax, this is not a new R6 or a revolutionary R1, but with a small 250 cc sports called Yamaha R25. 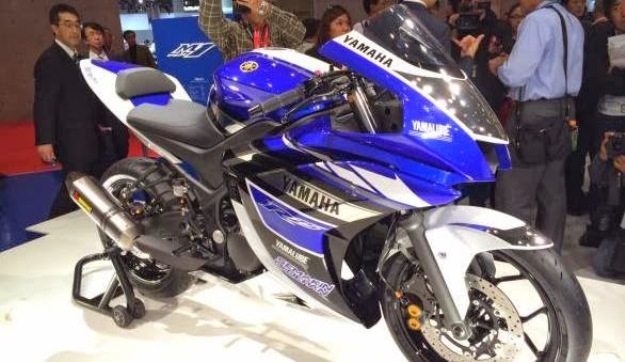 Not yet final – and in a motorcycle racing suit – this Yamaha R25 2014 is presented in this very moment at the 43rd Tokyo Motor Show. 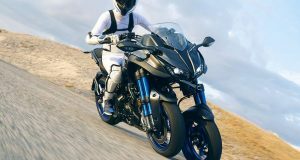 It resembles a small entry-level sport, as evidenced by its part-cycle that seems entirely designed steel. 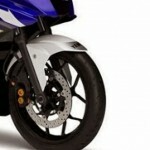 The forks, as the front brake caliper, are also the most ordinary. 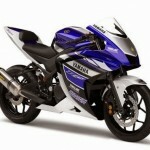 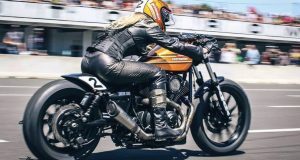 This bodes a position favorable to emerging markets, which are fond of this type of motorcycle. 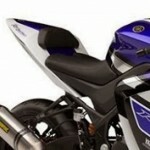 The motorization is entrusted to an OHV line 249 cm3 water cooled 4-stroke. 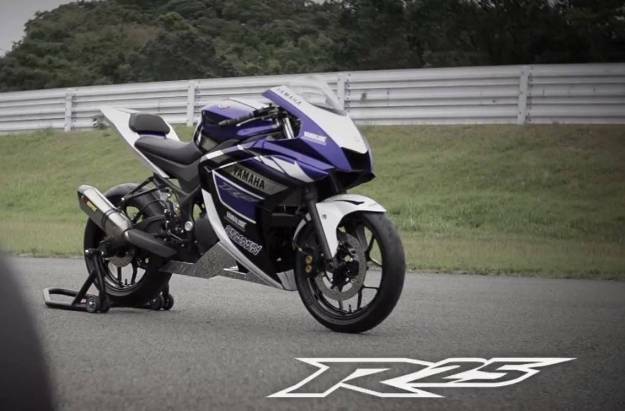 For the moment, we do not know if this future Yamaha R25 will be part of the Yamaha Motor France 2014 catalog. 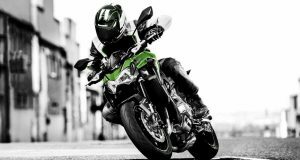 Nevertheless, accompanied by a relevant tariff, it would place, history of competing with motorcycles like the Kawasaki Ninja 300 or the future KTM RC 390.